NO FUTURE	Hay 2 productos. 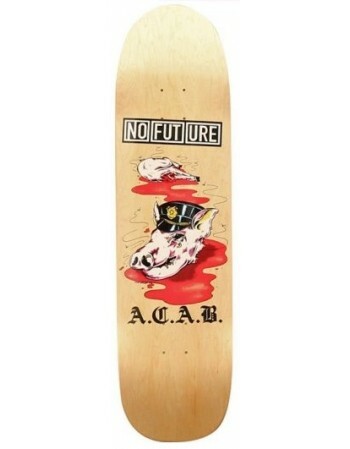 Tabla NO FUTURE A.C.A.B 8.5", perfecta para street y park. 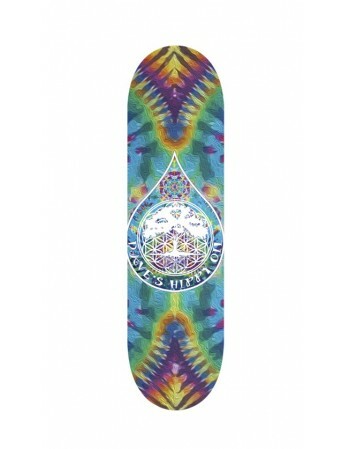 Skateboard NO FUTURE Dave Angelus 8.5", perfecta para street y freestyle.